After Stafelalp, a gravel path heads to a power plant. The path then goes left past the plant and opens out into a narrow trail. The landscape is different here – trees give way to an emptier landscape. 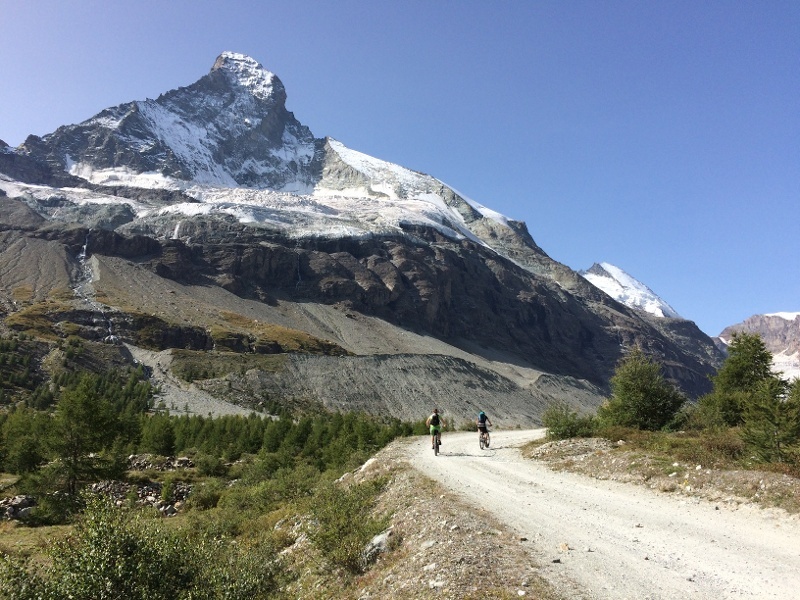 The bike trail heads along the moraine of the Zmutt glacier down to the Schönbielhütte. This section of the route is good fun. You soon reach the last section of the route. This is so steep that it’s best to leave your bike (at the bike depot) and walk up to the hut. 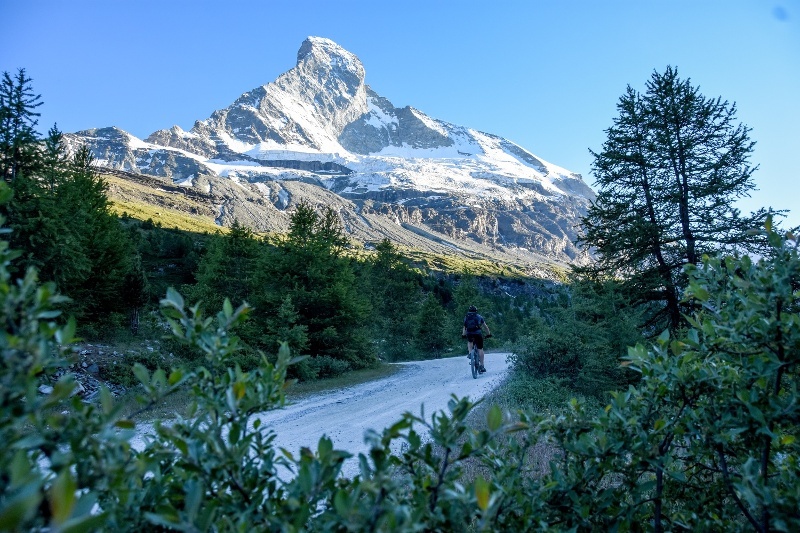 There are two ways of reaching Stafel - you can either go from the village, or Furi, to Stafel or take the Matterhorn Express to Schwarzsee and then head down the gravel path to Stafelalp.